This version is crustless just because I was lazy, didn’t have any left over in the fridge, and couldn’t be bothered to make some. Entry filed under: For One or Two, Main Course, Sides & Salads. 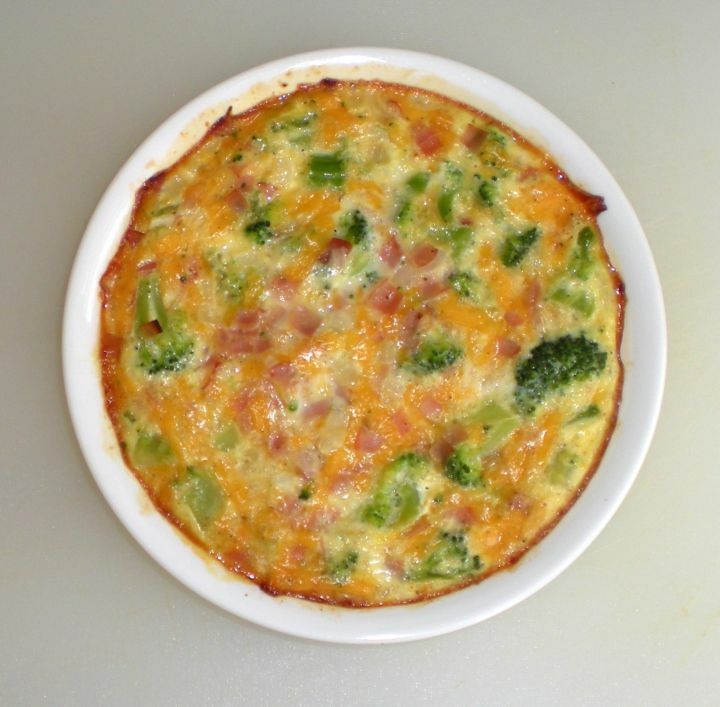 Tags: frittata, quiche.